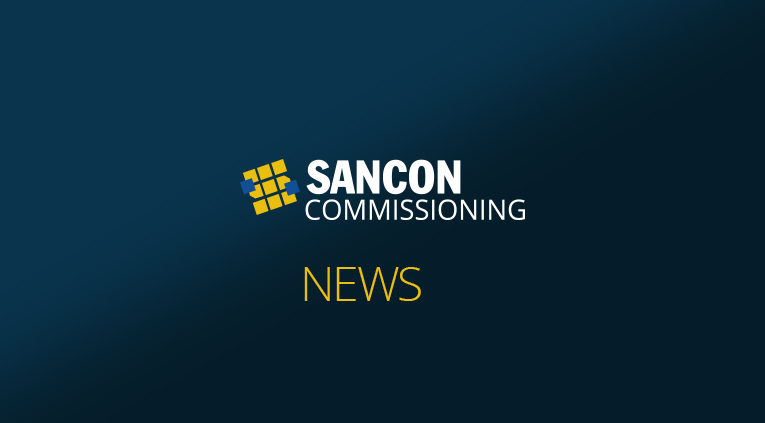 Sancon has launched it’s newest revision of Sancon’s Mechanical Completion System (SCS). SCS is a webbased software application built on an Oracle platform which allows Sancon to definitively scope and managethe complete pre-com and commissioning work activities for a project. Based on various security access levels, the project team is able to view the project progress in real time via iPhone, android, tablet, and PC. Exportable tables are valuable for analytics in addition to the application’s internal project dashboard. The built in deficiency database (punh list) allows construction, CSU and operations to collaborate on a singular list of tasks to ensure facilities are brought online when required. SCS is is a tool critical in maintaining schedule and project milestones, providing Live Traceability to ensure Project Managers have the information they need to make informed decisions. Sancon offers this powerful tool as part of our overall commissioning solution. To learn more about the Sancon Completion System, visit our website at www.sanconcommissioning.com. You may also contact our offices located in Alberta and EasternCanada via our website. Sancon Commissioning is a full service provider specializing in the oil and gas, power generation andmining industries.